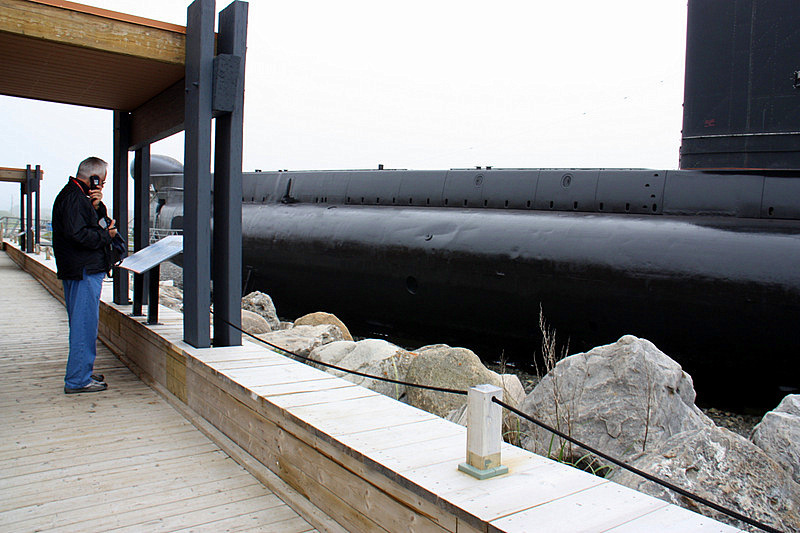 Today we are visiting Pointe-au-Pére (Father’s Point), a national historic landmark in Québec, and the home of the HMCS Onondaga – a Royal Canadian Navy torpedo submarine. The Empress of Ireland Exhibit and Pavilion, and the Pointe-au-Pére Lighthouse are also at this site. Pointe-au-Pére is located in the Bas-Saint-Laurent region of the Québec Maritime. 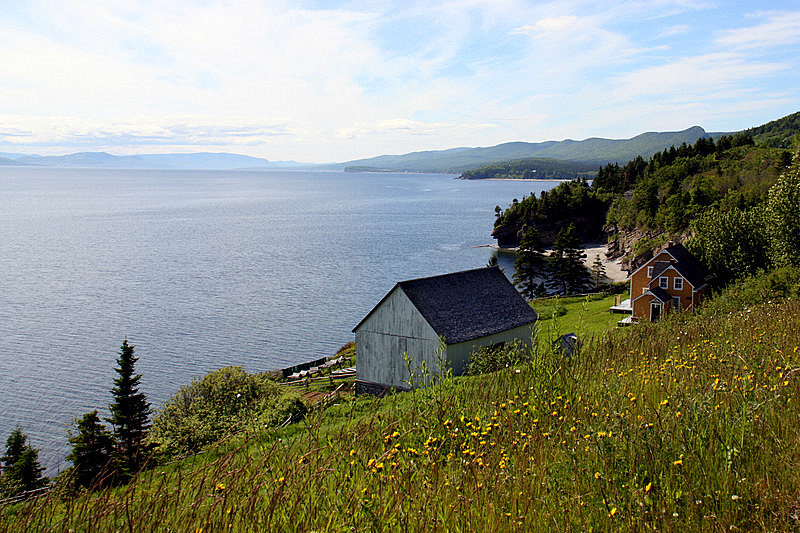 It is the traditional starting point for the scenic Gaspésie Tour known for outstanding landscapes, charming inns, and delicious foods such as succulent lamb, artisan cheeses, and maple victuals. The Oberon Class HMCS Onondaga (S73) was part of the Canadian Navy’s prestigious Atlantic Maritime Forces for over 30 years. 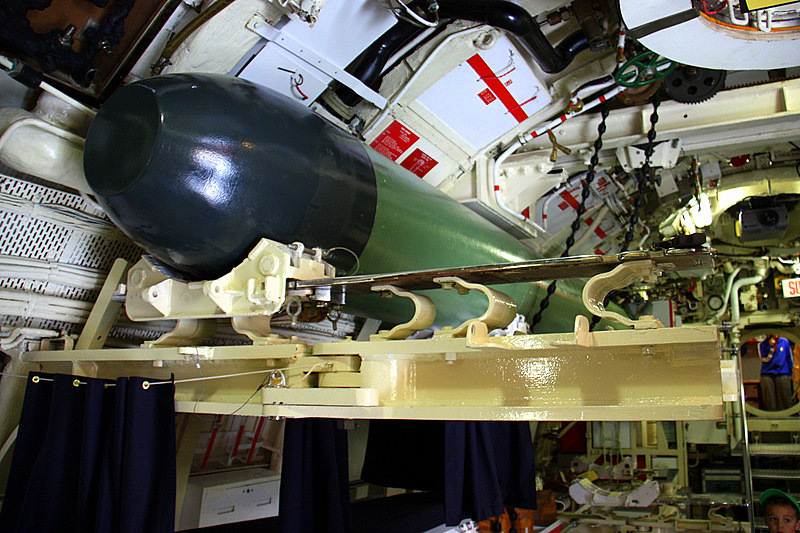 She was decommissioned in 2000, and became a warship museum in 2009. 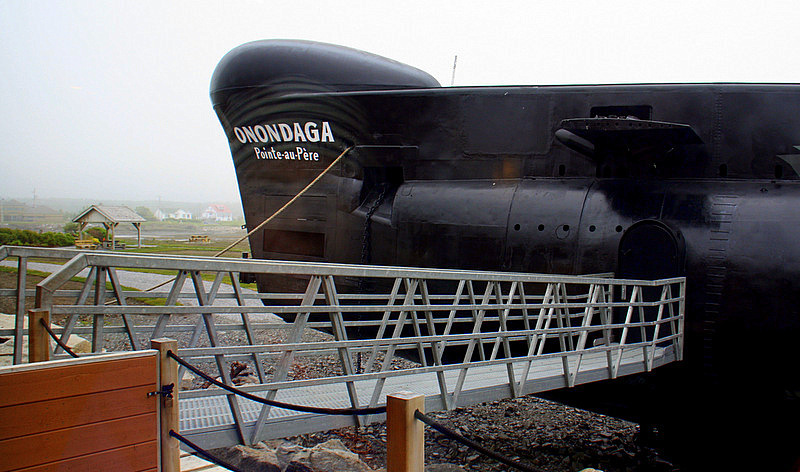 The Onondaga is the only military submarine on permanent public display in Canada. 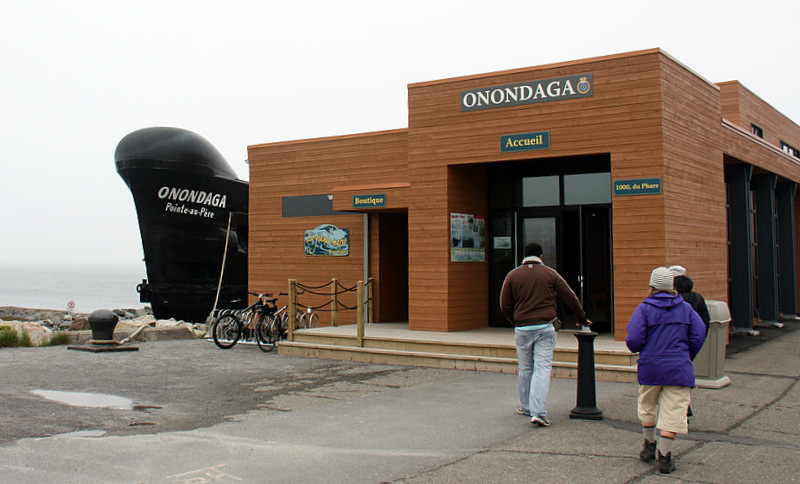 Onondaga means “People of the hills.” Her motto is “Invicta,” in English, “Unconquerable.” She is 295 feet long with a cruising range of 10,000 miles propelled by twin diesel electric engines. 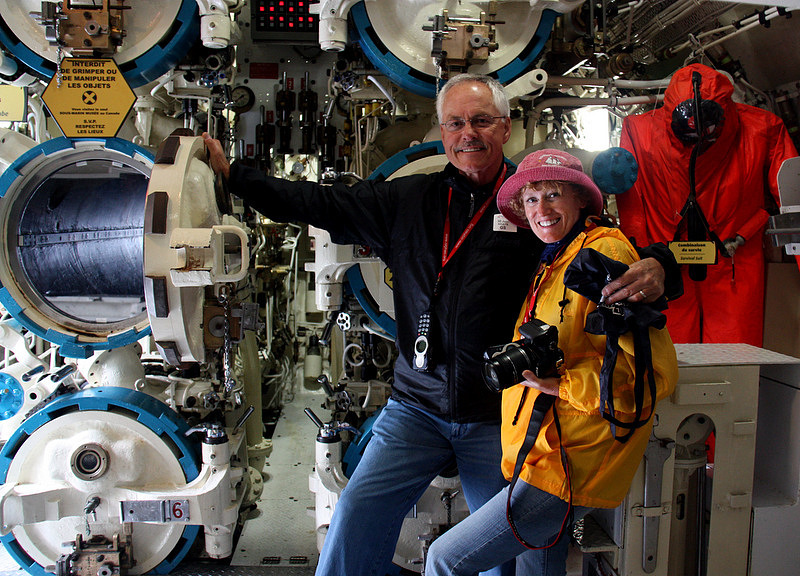 The Onondaga is an attack submarine with eight torpedo tubes, six in the bow, and two in the stern. 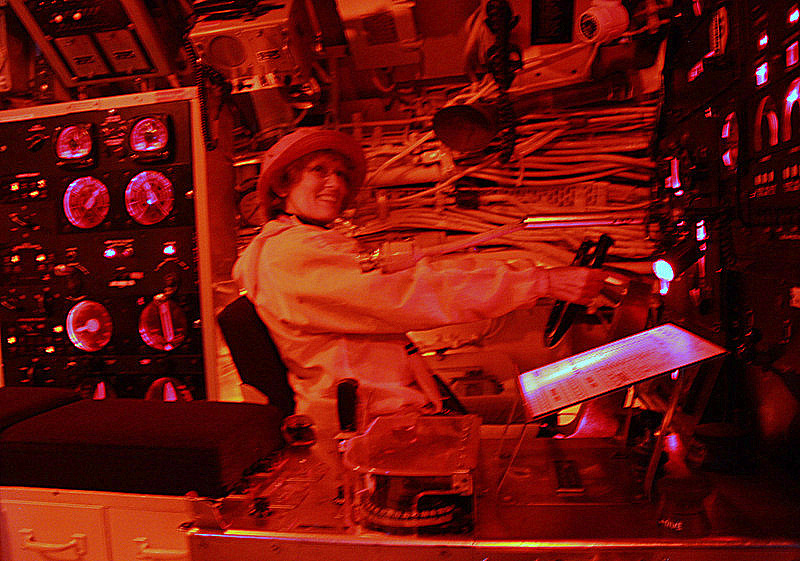 She sailed with 18 torpedoes and a crew of 70. For more information about what the Québec Maritime has to offer, check out their website: http://quebecmaritime.ca. Take special note of their unique self-guided tours.